3D GAMING NEWS! HOBBIT NEWS! STAR WARS NEWS! AVATAR NEWS! We already knew about TERMINATOR: GENISYS being released in 3D, but now word has dropped that the movie will also see a release in IMAX 3D. The year is 2029. John Connor, leader of the resistance continues the war against the machines. At the Los Angeles offensive, John’s fears of the unknown future begin to emerge when TECOM spies reveal a new plot by SkyNet that will attack him from both fronts; past and future, and will ultimately change warfare forever. 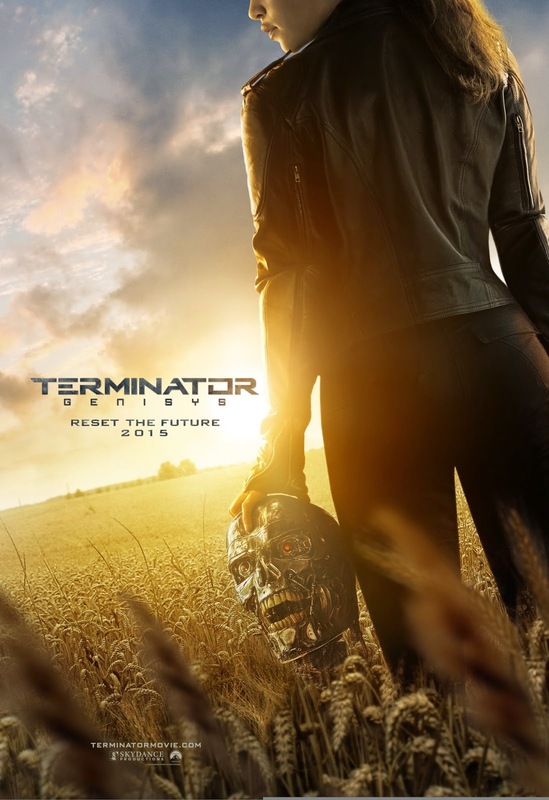 You can rewatch the TERMINATOR: GENISYS trailer here. TERMINATOR: GENISYS opens on July 1 in 3D, IMAX 3D and flat. All contents Copyright © 2006-2018, MarketSaw Media. All Rights Reserved. All copyrights and trademarks on this website belong to their respective owners. Verizon FiOS TV offers a wide selection of 3D TV programming. Groupon Deals are the best: Check out the deals in YOUR city. Absolutely3D: Another great S3D resource!